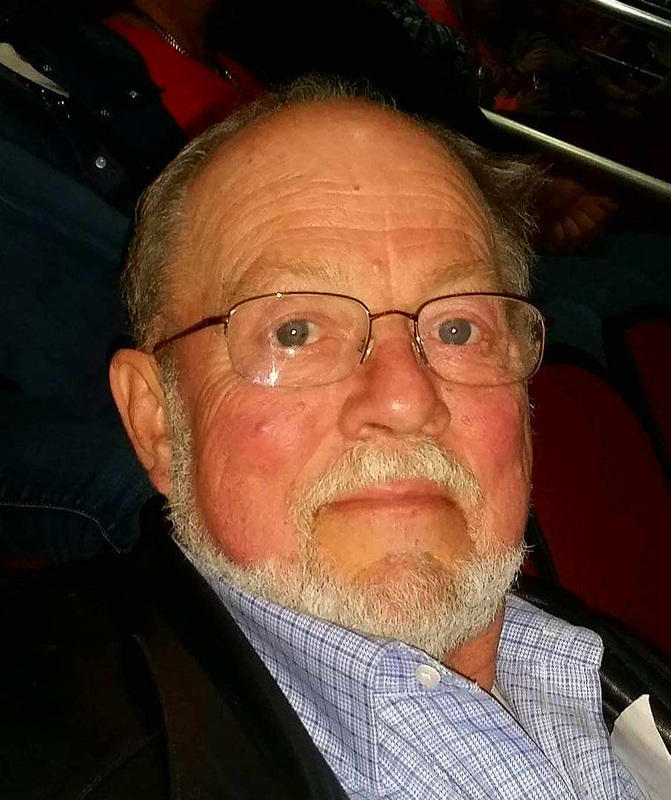 Kenneth Arnold Maples, 71, of Holt, MO, passed away May 1, 2018, at Liberty Hospital. Services will be held at 10:00 am Saturday, May 5, at Park Lawn Northland Chapel, I-35 at State Route 291, Liberty. Burial will follow at Mount Olivet Cemetery, Kearney, MO. Kenn was born March 30, 1947, in Dallas, TX, the son of Mose Kenneth and Dorothy (Clark) Maples. Along with his parents, Kenn was preceded in death by a sister. Survivors include his sons, James Maples and Justin Maples (Sharon); daughter, Breanne Ewing (Ryan); and grandchildren, Jeffery, Lexi and Justin. Kenn also leaves his companion, Kathy Walsh, her son Shawn, and grandchildren Leo, Dominic and Aryn.